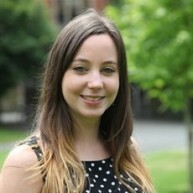 Dr Anita Slade PhD is the ITM Research Fellow in the Centre for Patient Reported Outcomes (PRO) research at the University of Birmingham. 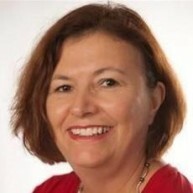 She is experienced in evaluating and developing patient reported outcome measures. She is also experienced in using Rasch analysis as a tool for evaluating health outcomes and educational assessments. She has presented and lectured on health outcomes at a national and international level. 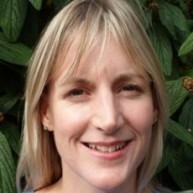 Find more information on Dr Anita Slade and a list of publications.